Quality paving jobs can last twenty years or more, while substandard paving can start to degrade after a year or two. 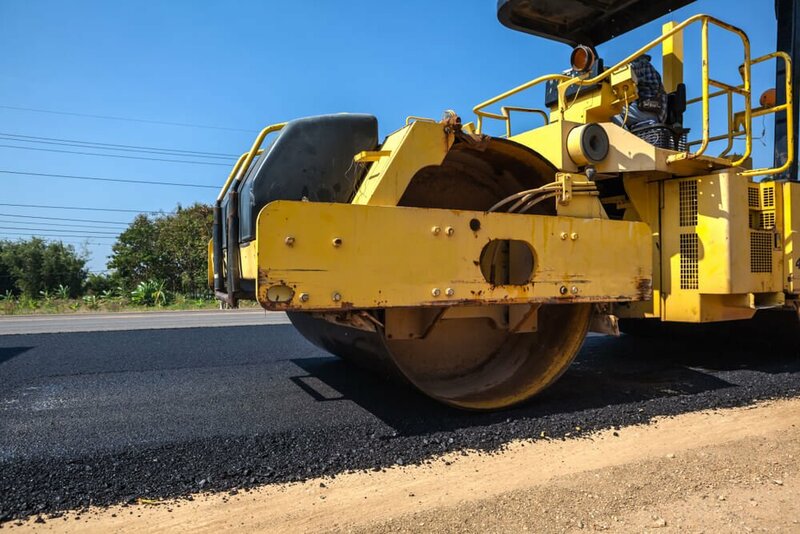 Since asphalt paving in Phoenix can carry a hefty price tag, it’s important to make sure you get the job done right the first time. Before you pick a contractor, be sure to ask some questions about capability and quality. Here is a quick checklist to help make sure you get the job done well. 1. How long has your company been handling asphalt repair in Phoenix? Experience, particularly when dealing with the high heat and tough drainage conditions in Phoenix, is an important part of hiring a contractor. The last thing you want is to get stuck with a startup that is still learning the job. 2. Can you provide references and a portfolio of finished projects? Any reputable contracting company should have a list of references for their recently finished work. Satisfied customers often make the best testimonial for quality. Ask for references and be sure to follow up with them to get an idea of how the company works. 3. Is your company licensed and insured? What about work guarantees? Good contractors meet all the legal requirements for asphalt driveway paving, and that includes carrying the required insurance and maintaining good licensing for their projects. Another thing to look for is a guarantee on the work performed. If your asphalt paving starts to show wear in a year or two, you want a company that will do the repair work without an extra bill. Ask about guarantees and how they work. Some companies only cover the cost of labor and may have very limited time frames for coverage. The cost of your asphalt repair isn’t the only criteria when picking a paving company, but it certainly can help determine which company you choose. Cost estimates that look too good to be true may not include some necessary work in the quote. Be sure to get all of the information about the scope of work before you sign with a specific company, and make sure that they guarantee the quote, so you won’t be facing any added charges at the end of the project. 5. How long will paving take? A safe driveway and smooth parking lot are essential for your business. When you need repair work, you need it done quickly. Make sure the company you choose has the resources to get the job done soon and timely. At One Stop Asphalt, we bring 15 years of experienced, licensed and insured contracting work to every job we quote. When you need quality work at an affordable price, we can help. Contact us today for an assessment and get a quote you can count on.